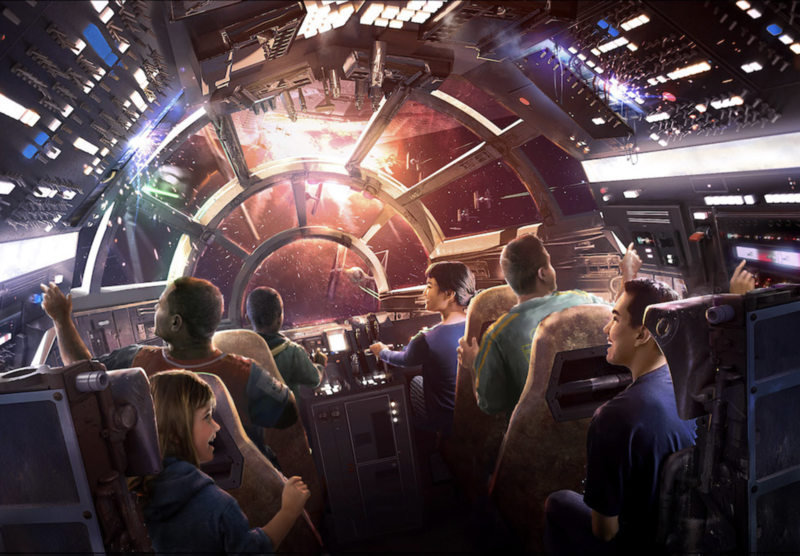 Disney Skyliner will be ready to begin transporting guests at the Walt Disney World Resort beginning fall of 2019! 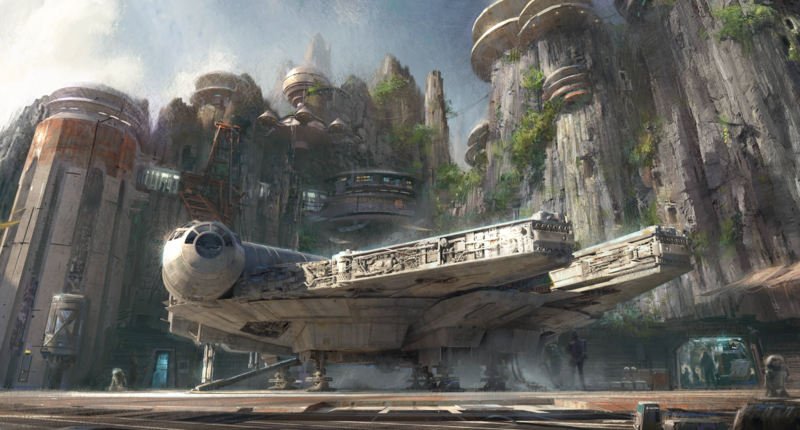 This new state-of-the-art gondola system will conveniently connect Disney’s Hollywood Studios and Epcot to four resort hotels- Disney’s Art of Animation Resort, Disney’s Pop Century Resort and Disney’s Caribbean Beach Resort as well as the proposed 15th Disney Vacation Club property, Disney’s Riviera Resort. 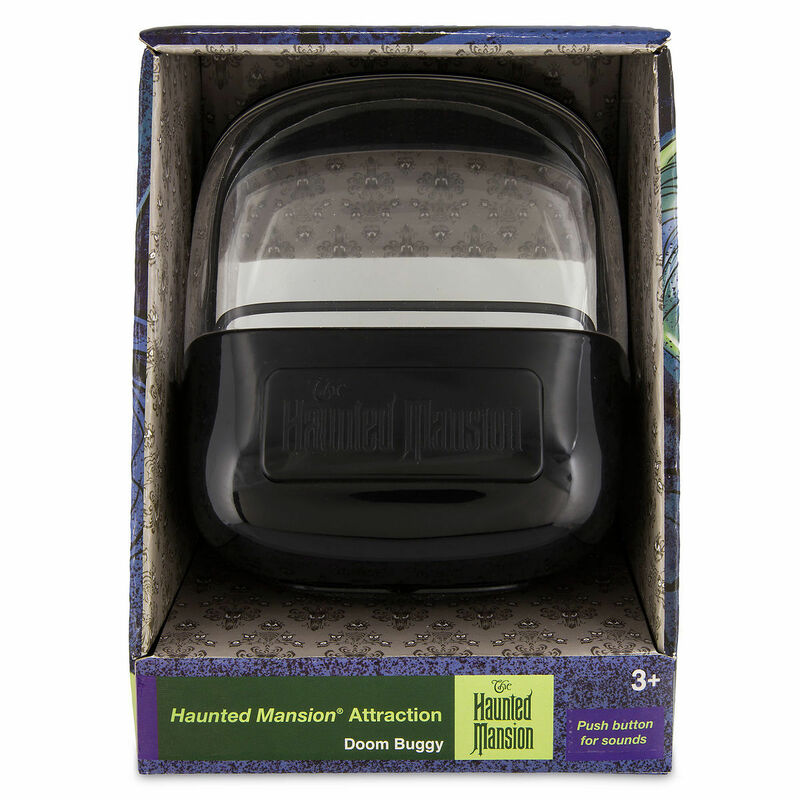 The three Hitchhiking Ghosts will thumb a ride home with you as they board this tabletop decoration Doom Buggy. 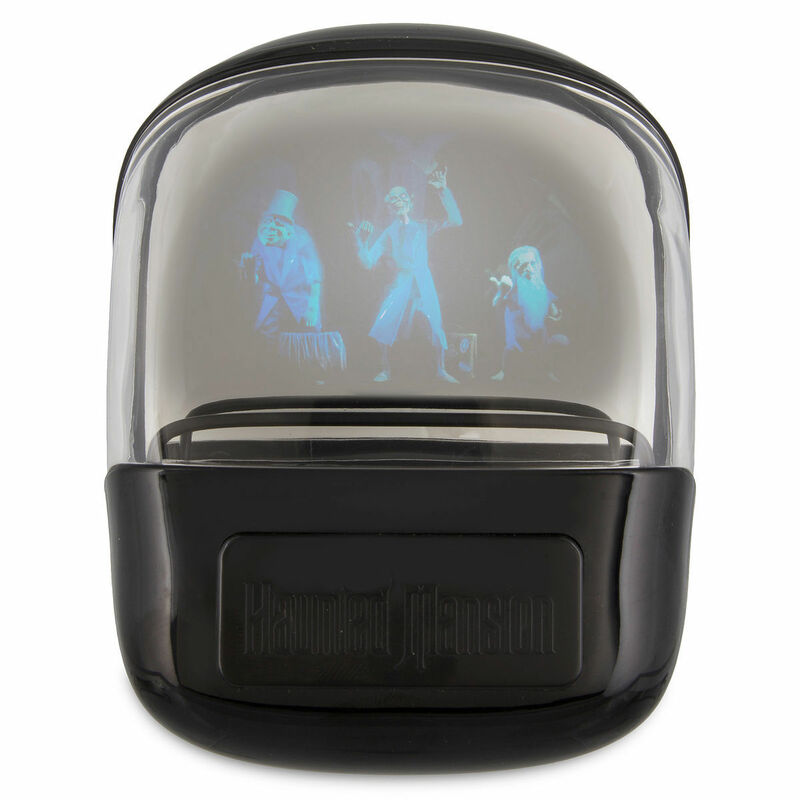 Ezra, Phineas, and Gus’ ghostly apparitions appear as a hologram in this Haunted Mansion attraction replica complete with sound effects. 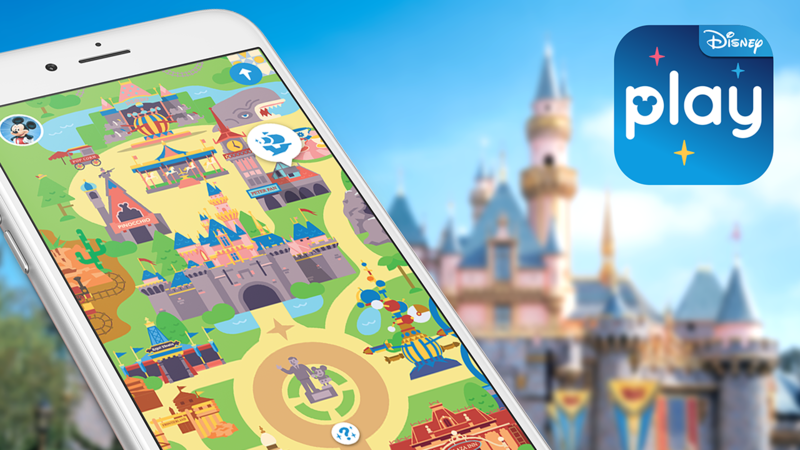 Created especially for Walt Disney World Resort and Disneyland Resort. 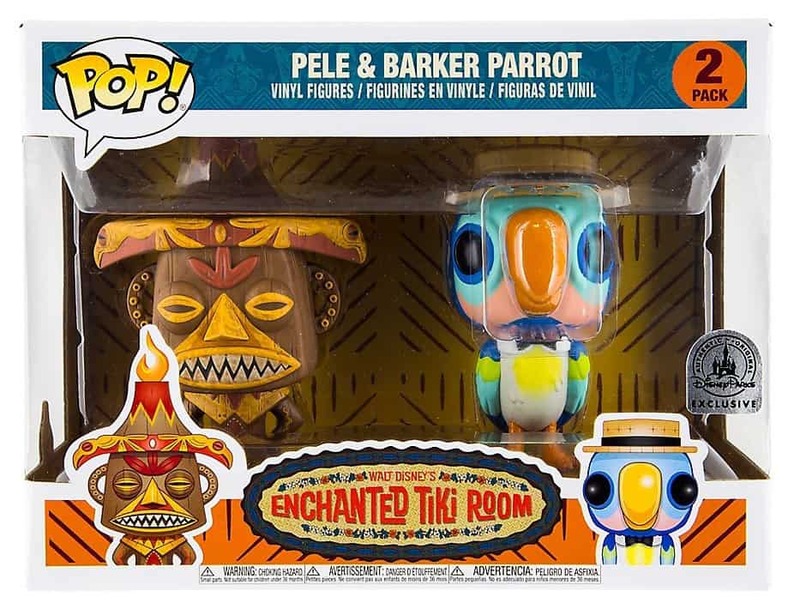 A new Pop Vinyl twin pack from Funko featuring Barker Bird and Pele from Walt Disney’s Enchanted Tiki Room. 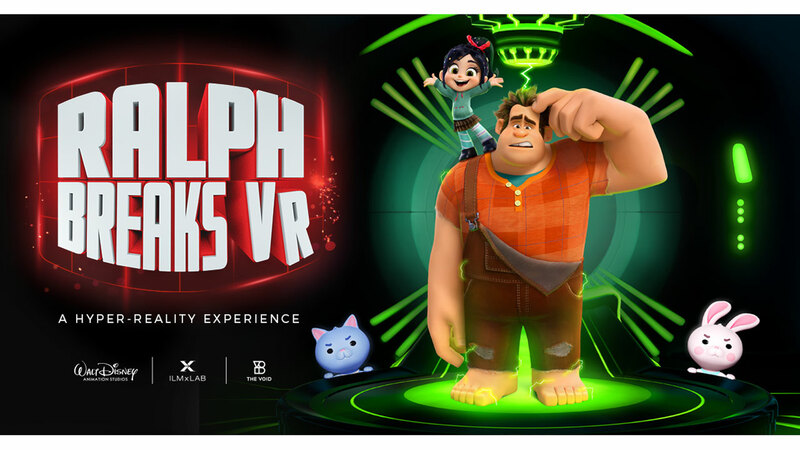 The set will be released on June 23rd at Disneyland and Walt Disney World. 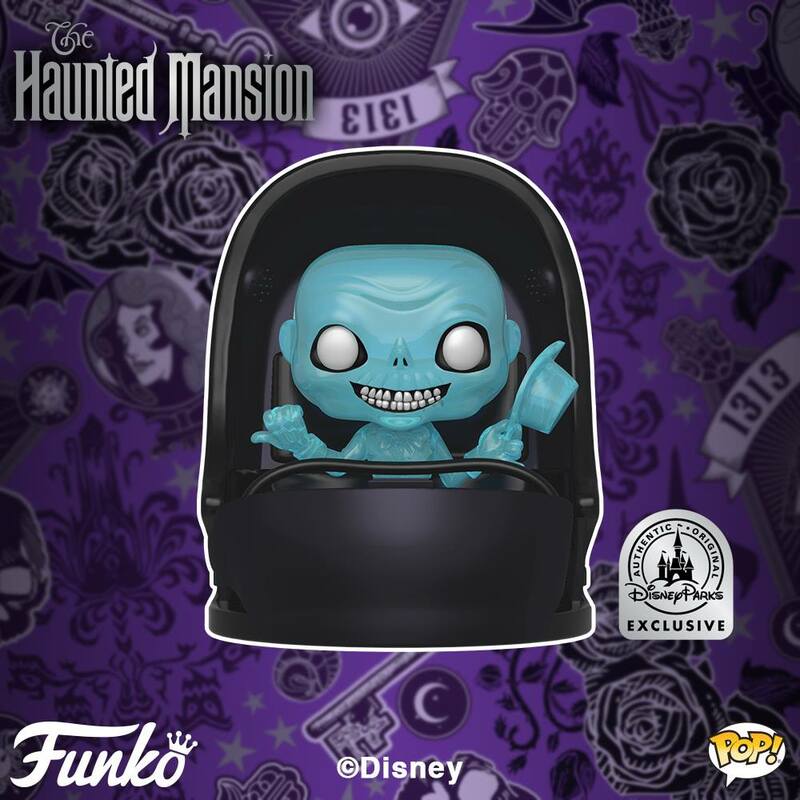 At Disneyland the Funko pair will be sold at Wonderground Gallery, Disneyana and Adventureland Bazaar. 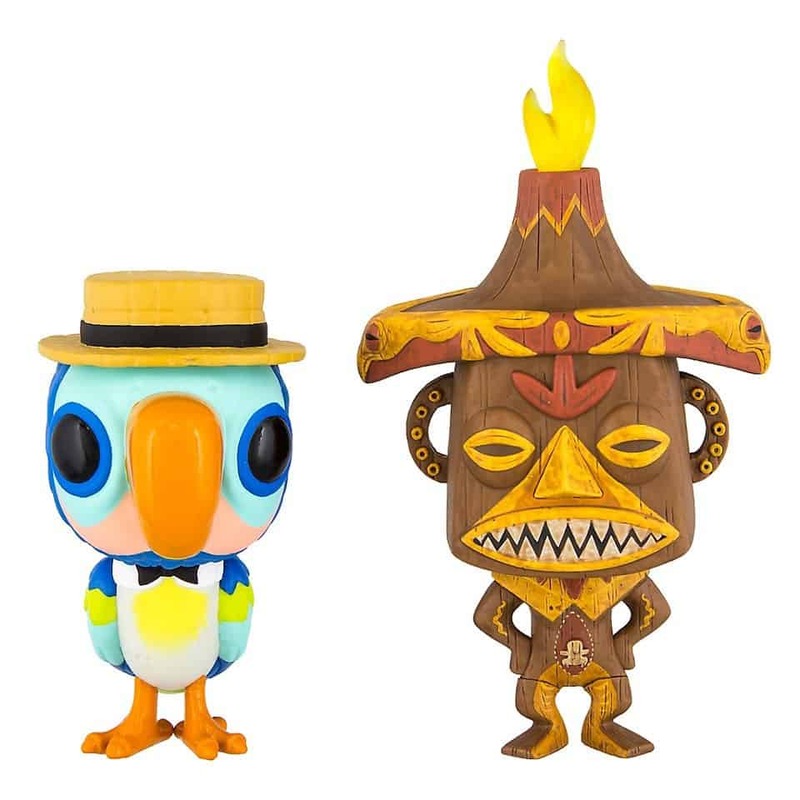 The Tiki Room duo will be sold at Walt Disney World at Disney Pin Traders, Caribbean Plaza and Bou Tiki.